As a proud member of the Oprah Winfrey Network Belief Team, please join me in welcoming my team leader, Etoy Ridgnal – Co-Manager of the OWN Belief Team for this amazing show about the upcoming series titled: BELIEF – Premiering Oct. 18th – 24th on OWN. BELIEF is an exploration of the power of our diverse belief systems, faith practices and cultural traditions to connect us to ourselves, sustain us through the most challenging times and bind us closer together in community with one another. 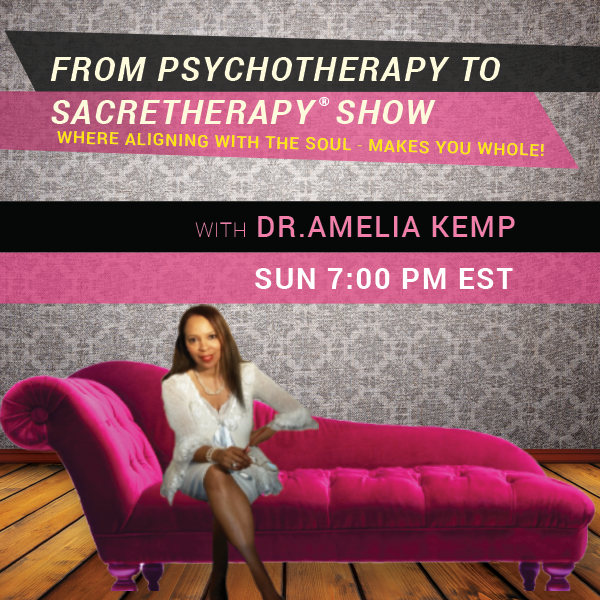 On this show we will also explore how we become what we believe, and, how we came to believe what we believe through conditioning and memes that we discuss in the Sacretherapy process. Rev. Carolyn Wilkins is a Community Manager with the Values Partnership team who is managing a global project around the documentary series Belief on the Oprah Winfrey Network. She is founder and president of PeaceNet: a voice for peace for women, and a staff minister and director of the GlobalWorks Ministry with the Agape International Spiritual Center. She trains students in peer mediation, and teachers, parents and community leaders in nonviolent principles and community circles. She leads interfaith and intercultural efforts to promote peace and nonviolence in the world.